Take Another Bite… of Robin Slick! 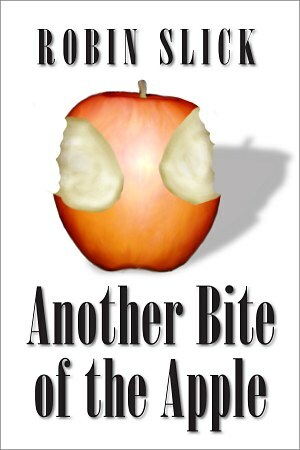 That’s right–Another Bite of the Apple–the highly-anticipated sequel to Robin‘s excellent Three Days in New York City is now available for purchase. To give you a taste, here’s an excerpt.